In this issue of The Bowie Years : The Bowie Years is a brand new four-part series that celebrates the life, music and legacy of the one and only David Bowie. 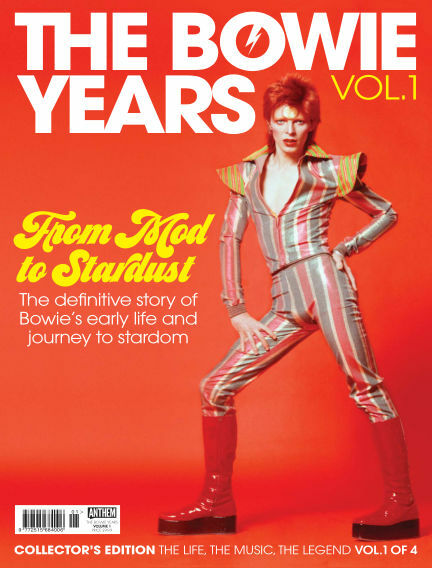 With Readly you can read The Bowie Years (issue VOL 1) and thousands of other magazines on your tablet and smartphone. Get access to all with just one subscription. New releases and back issues – all included.